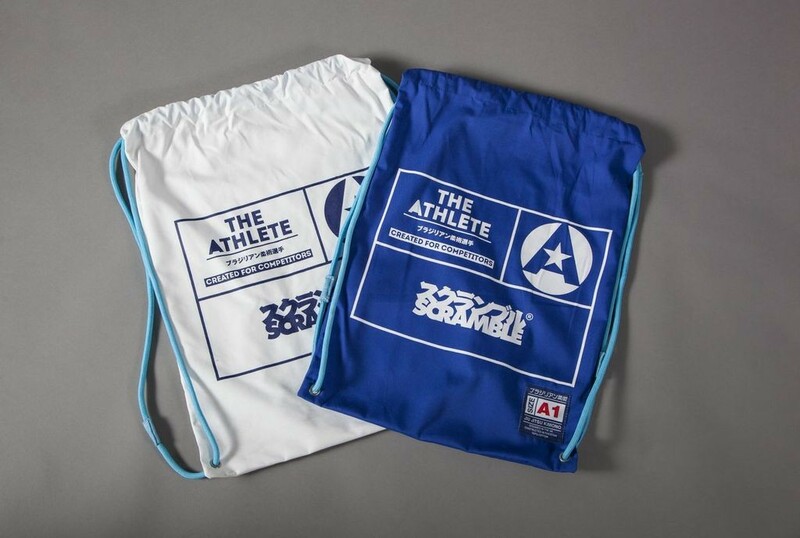 The Athlete is Scramble’s latest and greatest invention. 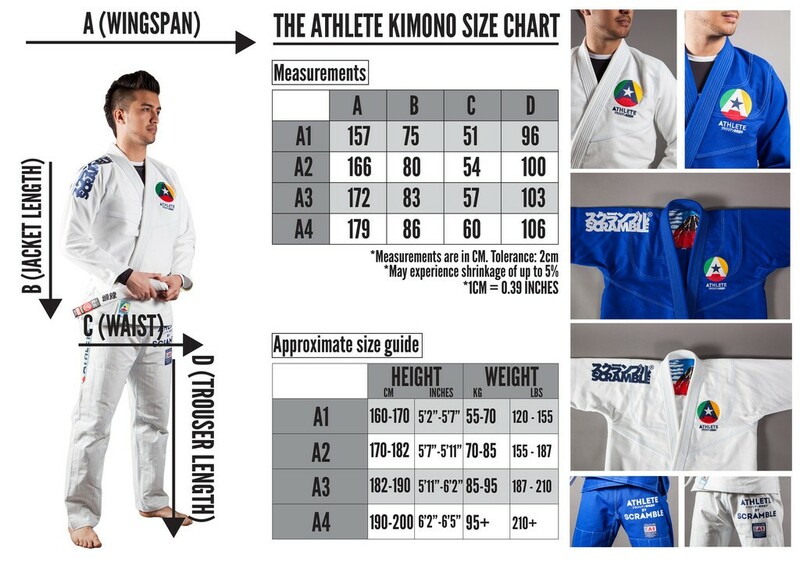 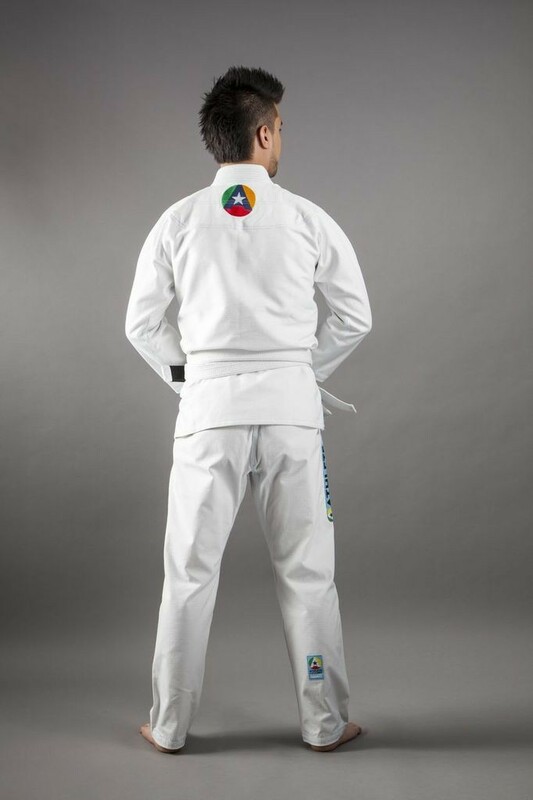 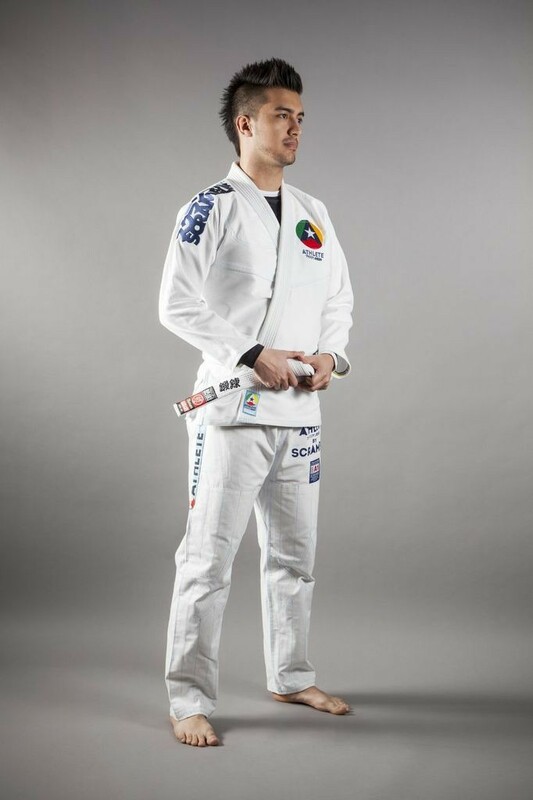 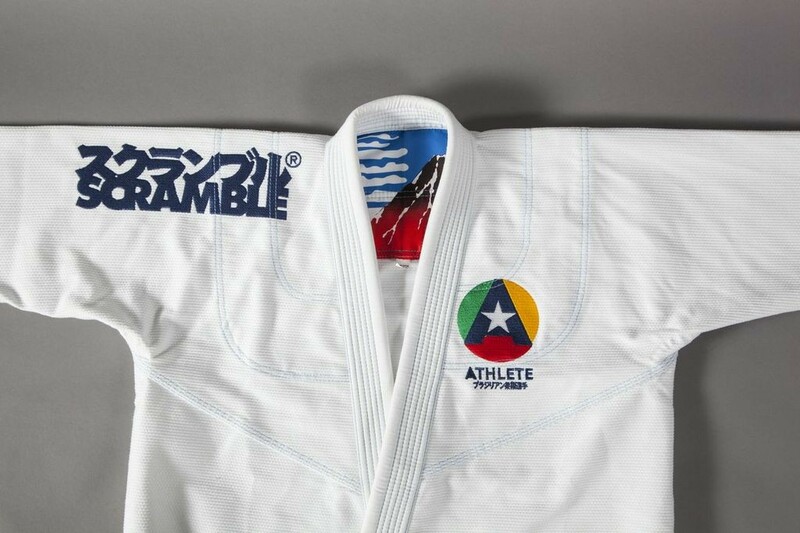 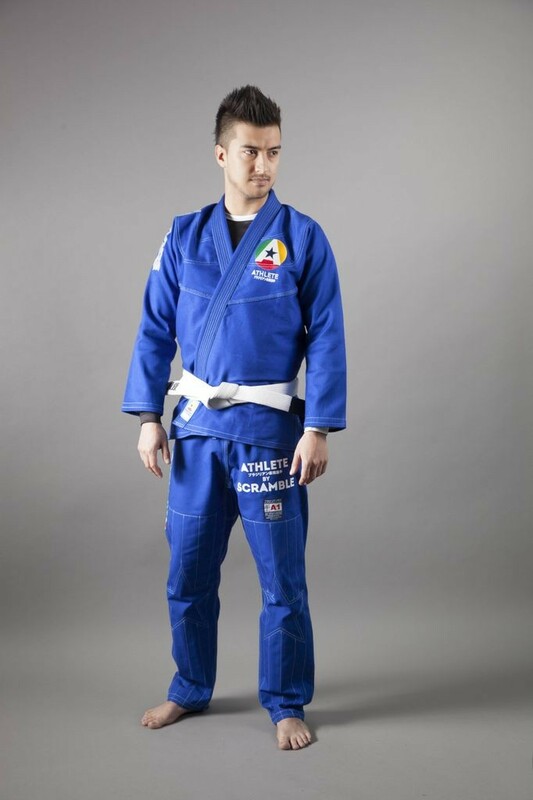 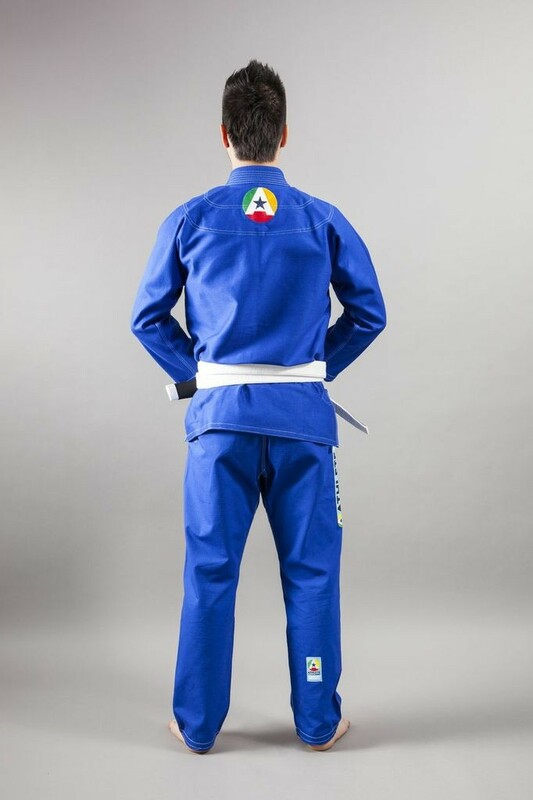 Lightweight, competition focused Brazilian Jiu Jitsu Kimono. 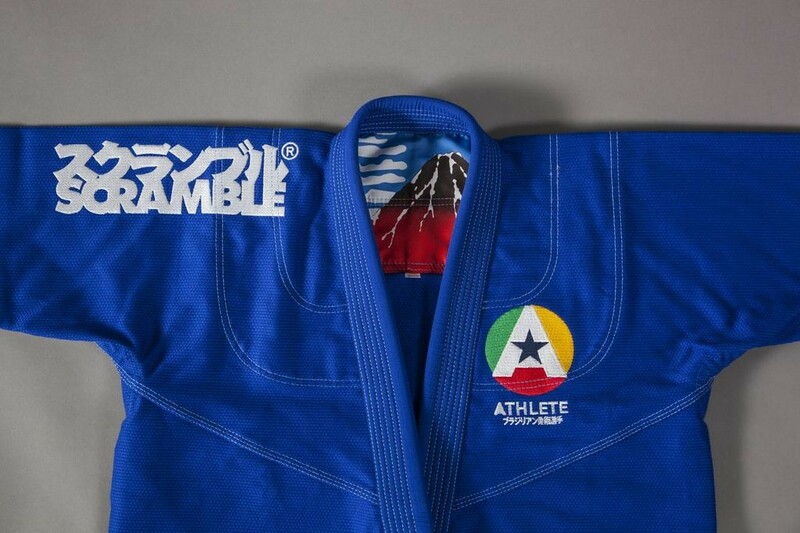 Each kimono comes with a lightweight drawstring bag.